New Years Eve - t-hauses Webseite! On NYE the Christmas Market is closed for regular visitors and reserved for the 3.000 guests of the official NYE-Celebration. We gladly take your reservations as long as places are available. Please reserve in time, because the seats in the restaurants are very much sought-after. 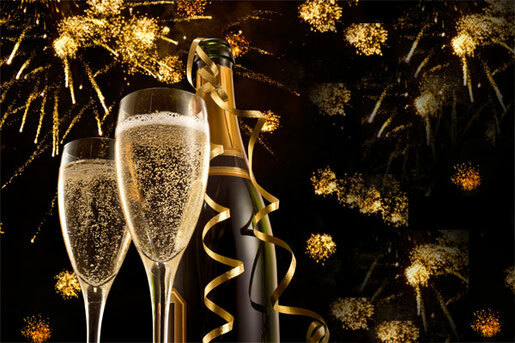 Our chef will present a special 4-course NYE menu, which can be found below on this site. The entrance fee to the Christmas Market is included in the menu price. The full price of the menu for every attending person has to be prepaid on our bank account, which will be provided by email. Please order the vegetarian alternatives with your reservation.